When it rains, it pours. According to The Guardian, the legal team for Gretchen Carlson—who has sued Fox News CEO Roger Ailes for sexual harassment—has claimed that more than 20 women have come forward with similar accusations. 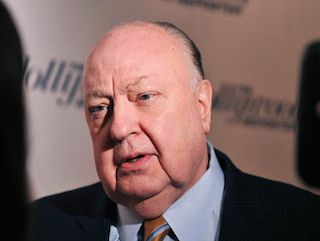 The alleged incidents span almost the entirety of Ailes’ career. The earliest accusations came from when he served as an executive producer for The Mike Douglas Show in the 1960s. A majority of the women said they were harassed firsthand; a handful reached out to Carlson’s lawyers as witnesses. This new information coincides with a New York Times report that a 21st Century Fox investigation into Ailes spelled the end for him. As more details come out, the media world awaits the inevitable — the end of Ailes’ reign.